Looking for a template to create your online newspaper or magazine website? EconNews – Responsive Bootstrap Newspaper Template is exclusively crafted to serve your purpose. 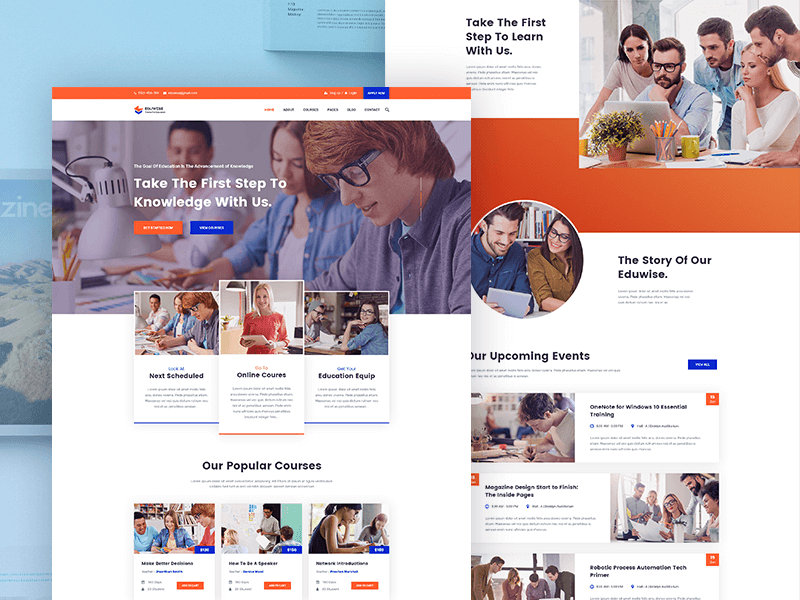 The template contains the special features to build a modern newspaper or magazine website, which are widely recognized the modern web design trend. The modern features are ideally formulated and integrated to its most sensible arrangement. In fact, being a news portal template for free download, EcoNews adds some promising experience to your web publishing endeavor through website, only to take your success to a new height. Who Is This Newspaper/Magazine Template Suitable For? 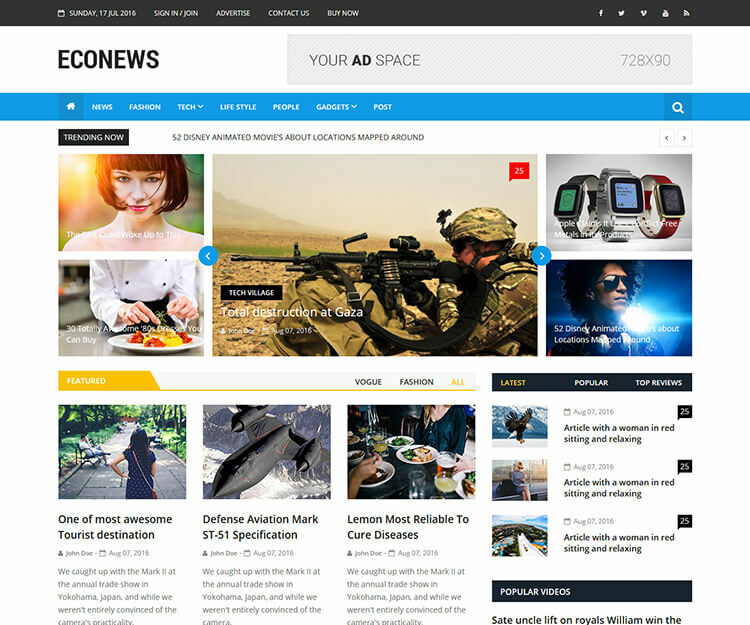 News publishing agencies, whether new or established ones, who want to promote their contents online creating a website, are expected to be benefited the most from EconNews – Responsive Bootstrap Newspaper Template. They can publish their news contents on different categories like world affairs, politics, entertainment, sports, health, lifestyle, fashion and beauty as well as on their sub-categories through the specialized features incorporated in EcoNews, the html5 news website template for free download. The features can also be personalized for other web publishing genre like magazine or blogging enterprise. 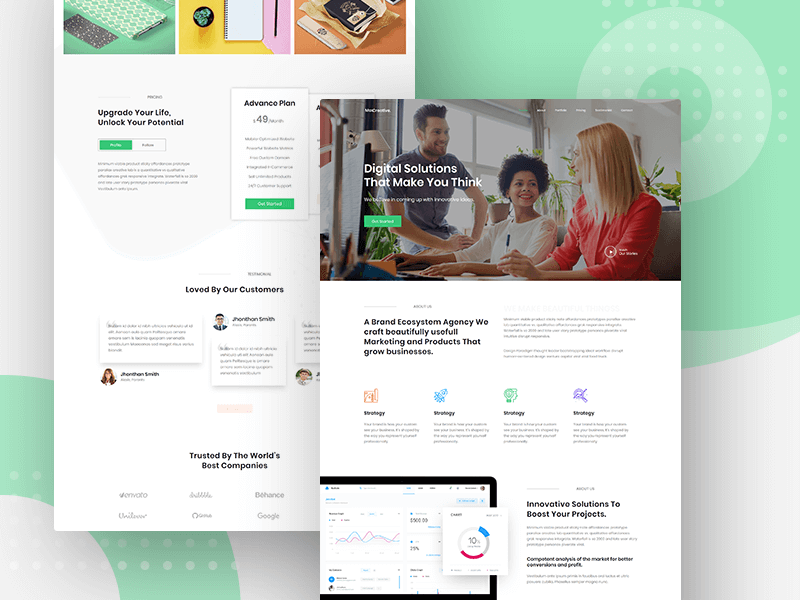 So, the EconNews – Responsive Bootstrap Newspaper Template diverse features can be effectively utilized to kick-start any sort of online publishing concern or take the existing one to the new height of success. 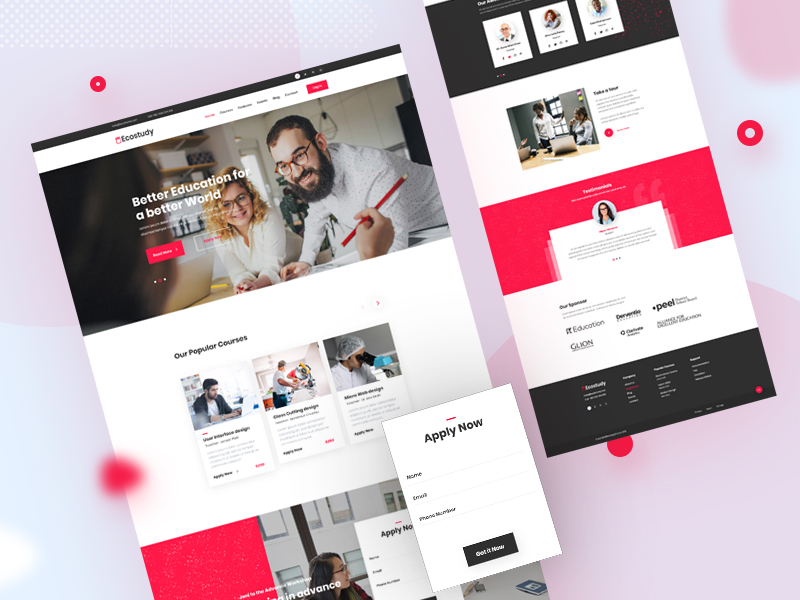 The responsive bootstrap template is blessed with numerous compelling features for creating online newspaper or magazine website, especially those for showcasing categorized news contents with texts, graphics, icons, buttons, info-graphics, images, videos and other UI elements. With the typographic presentation accompanied by various media integration, the news contents are best arranged in an intuitive accumulation. So the website created with EconNews – Responsive Bootstrap Newspaper Template is user-friendly in terms of accessibility and UX. Responsive Newspaper Website Template Built in Bootstrap – EcoNews is designed in the latest version of the most popular responsive website design framework Bootstrap. So the website created with EconNews – Responsive Bootstrap Newspaper Template is cross-device responsive i.e ensures an equivalent and uniformed appearance in various screen size modern devices like desktop, laptop, tablets, smart-phones. Because, it is crucially important for your news publishing website to be responsive to mobile phones, especially in an age of mobile-first technology, in order to ensure the maximum reachability for the contents. Bootstrap also allows your website to be responsive to different web browsers like Mozilla Firefox, Google Chrome, Internet Explorer, Safari, Opera etc. and to their different versions as well. This only ensures the highest reach for your news contents, attracting users from all generation. As a result,with a newspaper website created with a bootstrap news template for free download, you are more likely to be visible to your niche community and your web publishing experience is taken to the next level. Categorized News Contents with Varied Components – The EcoNews contents come in distinctive categories exclusively effective for news publishing agencies dealing with varied interests. Publishing news on specific topics are made efficient with the several constituting components arranged in different categories that can be utilized for publishing news on individual areas of interests like Current Affairs, Entertainment, Sports, Health and Beauty, Lifestyle and Fashion etc. The website created with EconNews – Responsive Bootstrap Newspaper Template can either deal with all those areas of interests or with a specific interest expanding to its several sub-categorized niche aspects. Clean Visual Front-End Essential for News Broadcast – The EcoNews elements are designed in such a manner that they offer a clean interactive visual look for the visitors to enjoy the best user experience. The components are essentially distinguished in categories and elements are set apart so as to allow an appealing front-end. 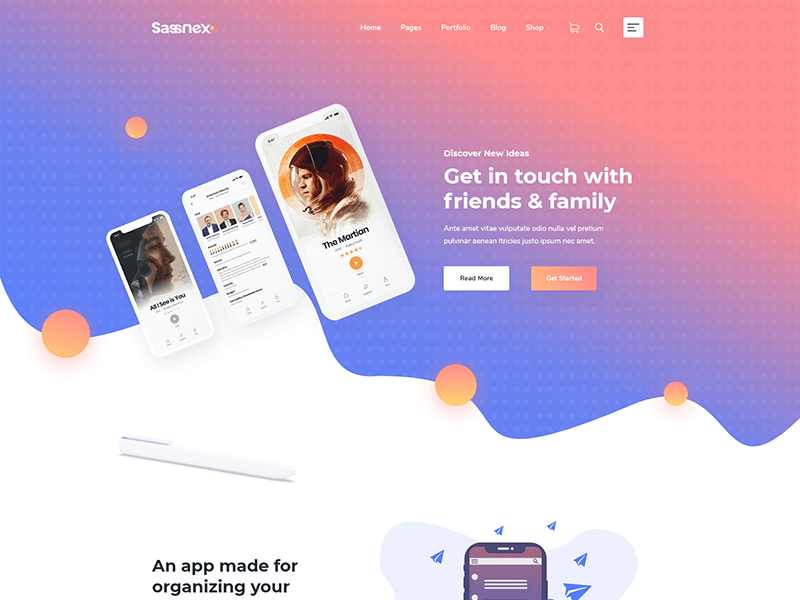 The components are further adorned with relevant graphics, photos, buttons, icons, videos and other media, leading the front-end to more intuitive, interactive and engaging user-interface. So, the users of the website built with EconNews – Responsive Bootstrap Newspaper Template are more likely to interact with the different contents and engage with your services. Cross Browser Compatible Newspaper Template – EconNews is compatible with all the popular web browsers like Firefox, Internet Explorer, Chrome, Safari, Chrome etc. and their different versions as well. So the website contents created with EconNews – Responsive Bootstrap Newspaper Template comply comfortably with these browsers only to ensure the maximum reachability. Consequently, the news contents are made more accessible and more likely to be explored by the potential users online from all generation. Well Documented W3C Valid Semantically Coded Source Files – The EcoNews source files are skillfully composed and validated in the most trusted web document validation service W3C Consortium. The files are also documented for a developer to edit and customize to suit their need. The EconNews – Responsive Bootstrap Newspaper Template back files are semantically coded and the codes are also well commented, allowing them to locate specific elements easily and make the required changes. Besides, the back-end source files are ideally arranged in directories to help users locate the specific files in need. Search Engine Friendly Template Components – EconNews – Responsive Bootstrap Newspaper Template page elements are carefully optimized for all the popular search engines so that the contents can be easily crawled and indexed by them. As result, the website created with EcoNews is Search-Engine-friendly and are more likely to reach potential customers online. However, for an online newspaper or magazine website owner it is essentially important to have his news contents submitted in search engines and ensure a well infra-structure for his website to allow search engine to crawl the contents without any error so that they can show the content URLs in their SERPs. Much care has been taken in this regard while crafting EconNews – Responsive Bootstrap Newspaper Template. Social Media Friendly – All the popular social media networks are integrated with EcoNews in order to ensure maximum connectivity and communication with the followers. 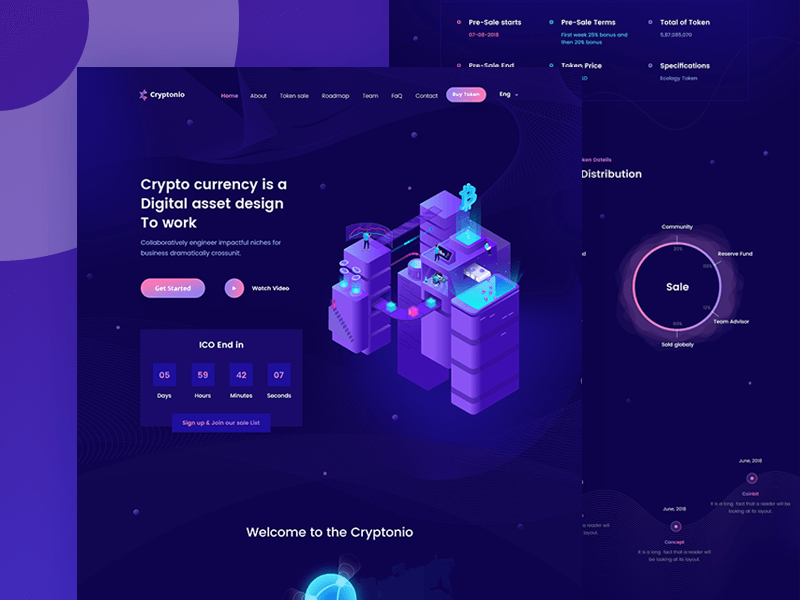 The users are allowed to connect with the service and are kept in touch with the updates made to the contents of the news publishing website, resulting in a far reaching effect on the web publishing experience. And Much More – The modern online newspaper template Econews offers many more useful features that can be effectively made use of to design and develop your very own newspaper or magazine website. 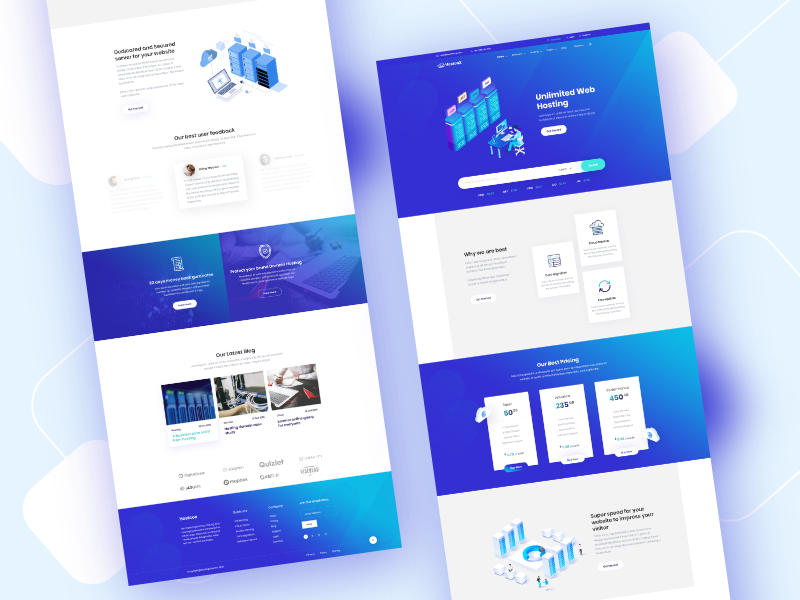 All of these stunning features incorporated in EconNews – Responsive Bootstrap Newspaper Template are only meant to take your web publishing experience to another level. You can download it by login in the site. Does he work on a blogger?